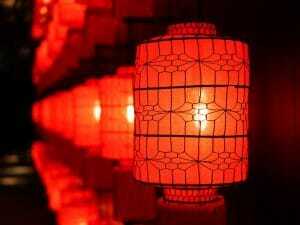 Chinese New Year, a festival that marks the beginning on the second new moon after the winter solstice, is expected to be celebrated by more people than ever in the UK this year. Figures claim that in total 700,000 people celebrated Chinese New Year in London alone last year, with a further 350,000 tourists expected to visit the UK this year and spend circa £722m. Restaurants taking advantage of Chinese New Year are expected to be extremely popular. Every year Chinese New Year falls between 21 January and 21 February and each year is designated with an animal also known as a Chinese zodiac sign. For example, 2016 was the Year of the Monkey, 2017 was the Year of the Rooster and 2018 was the Year of the Dog. This year Chinese New Year takes place on 4 February 2019 and it’s the Year of the Pig. Throughout the festivities the colour red is predominantly used as it’s said to ward off bad spirits, flowers are also used as decoration as they symbolize spring. As well as decorations, many restaurants offer a selection of Chinese or Chinese-inspired dishes. 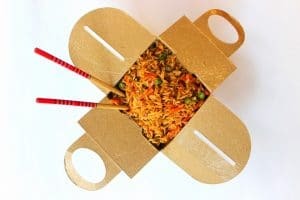 If you are looking to incorporate the Chinese New Year into your restaurant then decorations and Chinese inspired dishes are an absolute must to get customer in the spirit. If you are looking to celebrate Chinese New Year by enjoying an authentic Chinese meal then we recommend going to the following places: Chinatown London (Gerrard St, London), Tai Tung (Purley, Surrey), Min Jiang (Kensington, London) and Rice Republic (Streatham, London). Chinese New Year is also now being celebrated at street food markets. 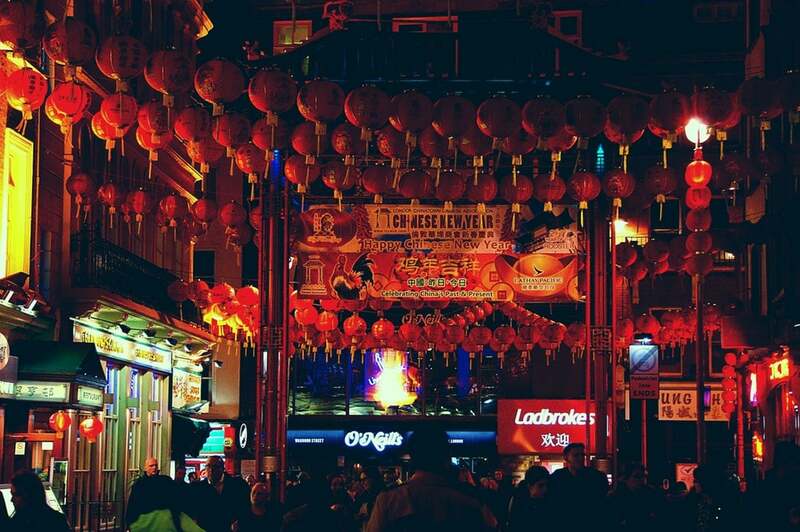 Bang Bang Oriental, an Asian foodhall based on Edgware Road (London), will be celebrating Chinese New Year by hosting a range of traditional Chinese events including: Mongolian dancing, the traditional lion dance, face changing performances and Chinese music showcases. Alongside these events, they will also be offering a limited edition range of dishes that have been created solely for Chinese New Year. 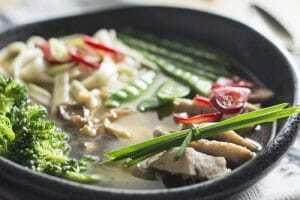 If you are serving a variety of Chinese dishes this year to celebrate Chinese New Year then it’s important to make sure that you have the correct food packaging so that your customers can enjoy their food on-the-go if they so wish. As Chinese dishes can be dry or have sauce, it is extremely important to make sure that you have a variety of food packaging. 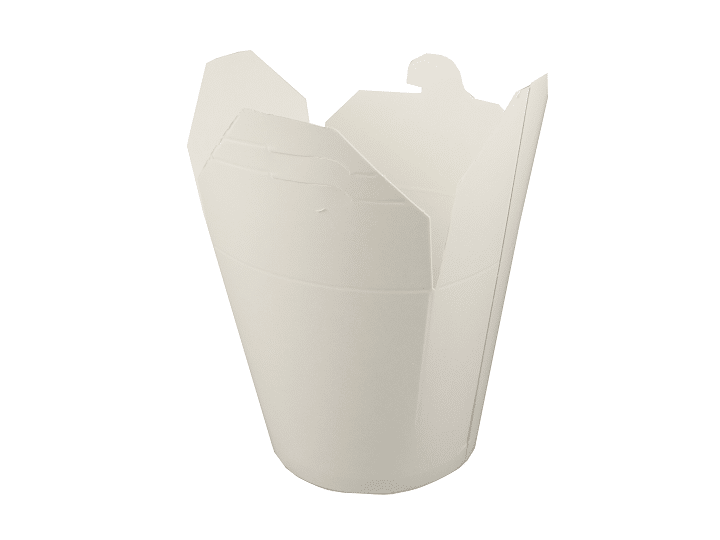 For dishes with sauces like sweet and sour pork we recommend SmartServ containers from our supplier Fold-Pack. With a rounded base, square top, and unique latching system, SmartServ carry-out containers are one of a kind. The cup-like, leakproof structure can be used for many different foods – it’s functional and cost effective too. SmartServ is available in white, in 3 sizes; 16oz, 26oz and 32oz, and can be custom printed with your own logo and design. 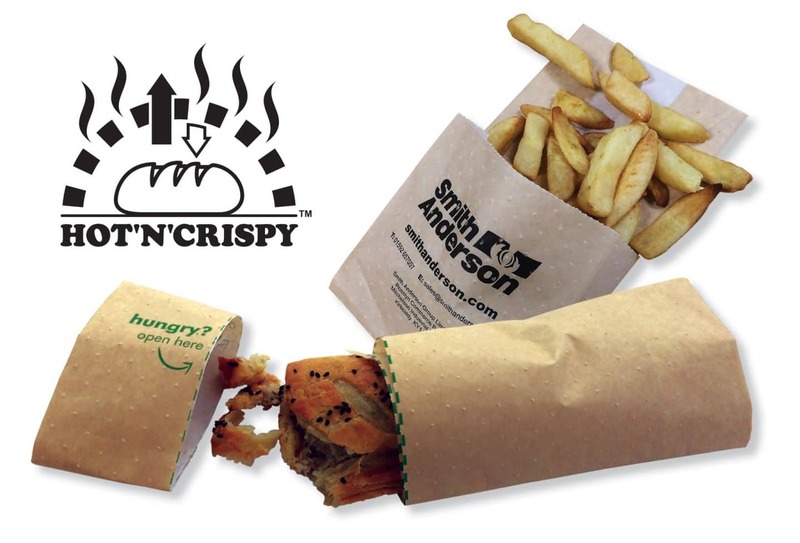 For fried foods like crispy wontons we recommend Hot‘n’Crispy bags from out supplier Smith Anderson deliver a great eating experience, as the bag retains the core temperature of hot products for 10-15 minutes, whilst retaining their crispiness. Hot‘n’Crispy bags are ideal for tempura, as well as hot sandwiches, paninis or baguettes. Available in white or brown grease-proof papers, they can be printed with your own logo and design. To find out more about our different types of food packaging visit our Food Packaging e-brochure. If you would like any further information please contact Bunzl Catering Supplies today.